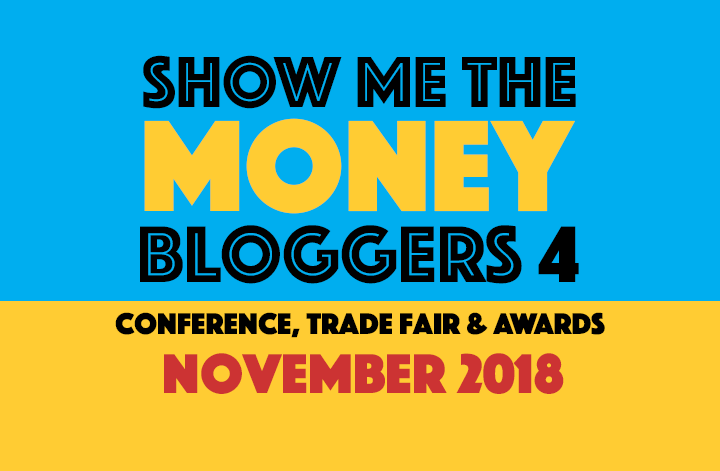 We’re now just 30 days from our fourth annual UK Money Bloggers conference and awards, so here’s more information about what to expect on the day. You’ll be able to book onto one of these smaller sessions. More details soon. You’ll be booked into one of three sessions to visit the Money Fair, giving you 45 minutes to meet more than fifteen brands. While you’re not at the Money Fair, you’ll be able to catch up with other bloggers in smaller breakout groups. Feel free to set up your own mini-meetups in the main auditorium, or go to the booths to find others in your niches. You can read more about the speakers and brands at the Money Fair here. 7pm – Join us for pizza, wine, beer and more opportunities to connect with other bloggers and brands.